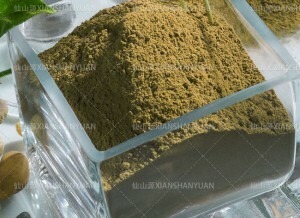 Tea saponin is extracted from the tea seed meal. Saponin is natural surfactants. 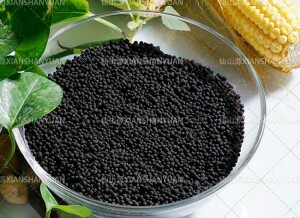 Now saponin is widely used as pesticide, fungicide, herbicides in agriculture. 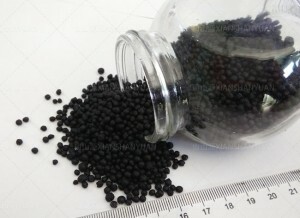 It is also used in daily care products, medicine, beverage, textiles, photography and reprography, extinguisher etc. 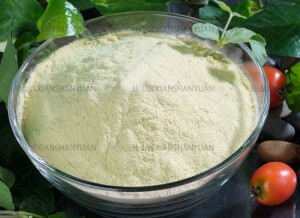 Tea saponin can kill the unusable fish with its ichthyotoxin and hemolyzation, but it is safe for shrimp. It is benefit for the growth of shrimp and crab. Tea saponin is low concentration and low cost for cleaning pond. Tea saponin is a high effective organic pesticide to kill the snail in the rice Farm without any toxic residue. 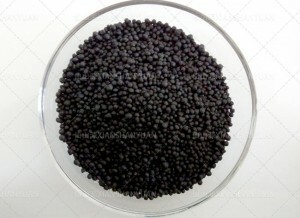 Tea saponin can be used as a surfactant for pesticide production. Tea Saponin is commonly used in daily care products with the function of lathering, killing germs, relieving itching and subduing the inflammation.